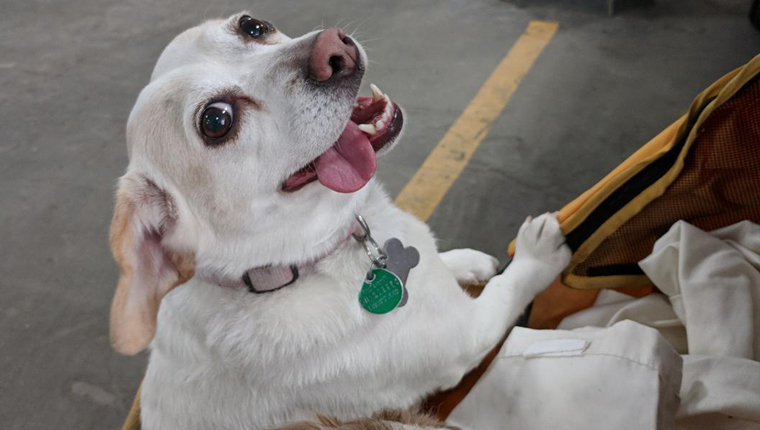 If you just got a pup or already have one, there is an excellent chance that you’re going to survive Judgement Day and the Skynet apocalypse–if something like that should actually ever happen. Since dogs are able to sniff out infiltrator units, they’ll be highly-regarded, important keys to human survival. Hey, they kinda already are, but even more so in the future. Thank goodness Sarah Connor had the foresight to bring Max the German Shepherd with her. Without dogs, I’m afraid to even think about the fate of the human race. Here’s a collection of awesome dog names inspired by The Terminator series that might be perfect for your cyborg-hunting pooch. Connor–Full name: John Connor, leader of the Resistance against the Skynet machines and savior of the human race. If you’ve seen The Terminator, then I’m sure you understand how important dogs are to the future of humankind. I seriously hope that Artificial Intelligence will never “get smart,” but you never know. I actually have a dog named Sara. She is going to be my Terminator sniffer if I should ever need one. If you have never seen any of the movies in this series, I strongly recommend The Terminator(1984) and Terminator 2: Judgement Day (1991). Rent or buy them and curl up with your Terminator sniffer on the couch for a snuggly movie binge. Invite some friends over, but if your dog barks at any of them, there is a chance that your friend is an infiltrator. If that is the case, grab your dog and some bottles of water and run! Oh, and good news, Terminator fans! There is a new installment in the franchise coming to theaters in November 2019. 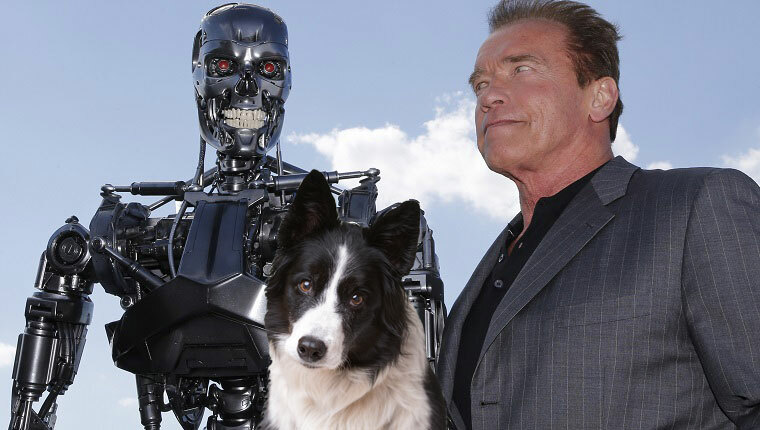 Is your dog’s name inspired by The Terminator series? Let us know and please feel free to post a picture of your infiltrator sniffer in the comments below. Join the resistance.